Teka$hi 6ix9ine is involved in a huge feud with Trippie Redd. 14. 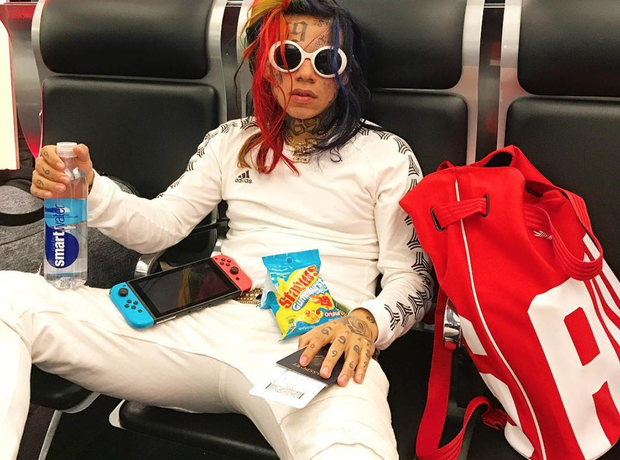 Teka$hi 6ix9ine is involved in a huge feud with Trippie Redd.